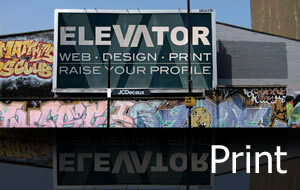 Elevator Studio was set up early 2012 by Owen Oxley for bespoke web design, graphic design & print. We feel that when it comes to your brand and identity it's really important that your passion for your business shows in anything that represents you. Thats where we come in! We work closely with all of our customers to ensure that what they see as an end result is exactly what they envisioned at the beginning of their design journey. 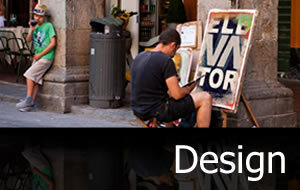 We feel that anyone's dream can become a reality when representing themselves from a doodle to a 20 foot banner and helping someone achieve that dream is a fantastic feeling. 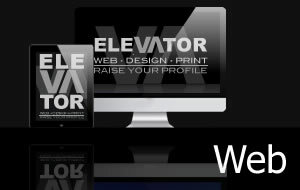 At Elevator Studio we've worked with many different people from sole traders to well established businesses. Everyone is as important as each other to us.